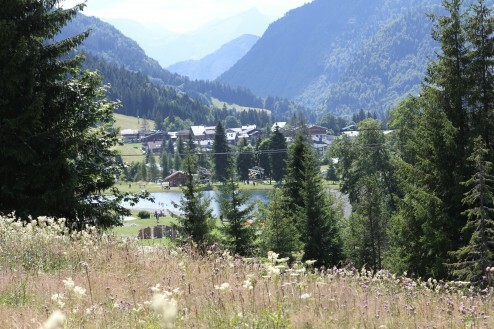 Ski resorts are nice even in the summer! 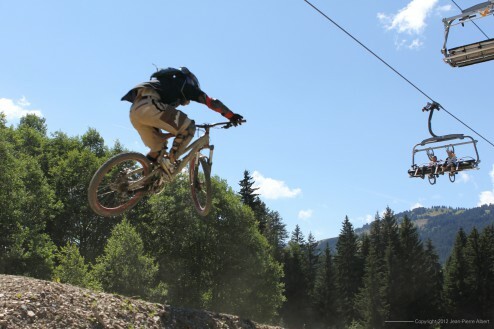 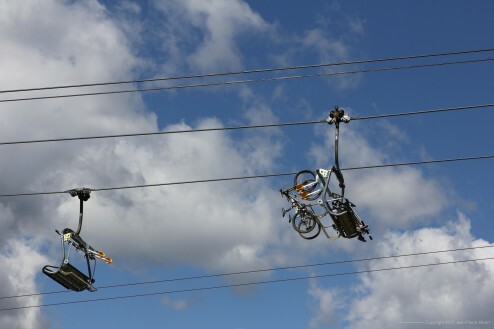 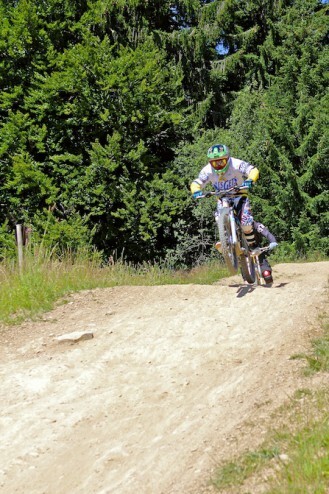 Family oriented, Les Gets, has made the turn to mountain biking along with mechanical music festival and museum. 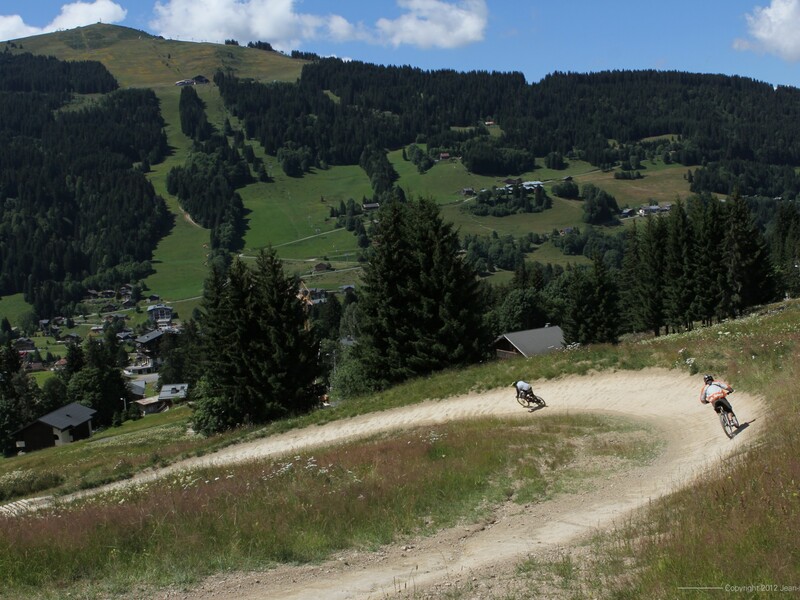 Both things do not necessarily reach the same population but this mix seems to work for this mid-altitude resort. 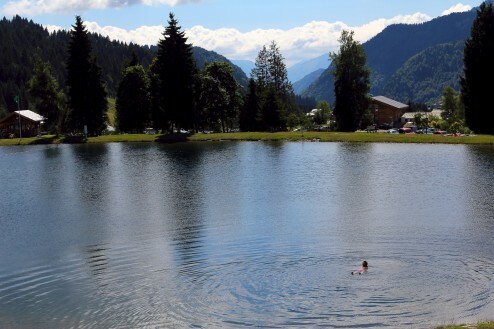 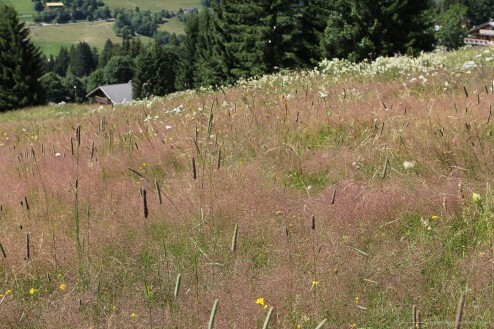 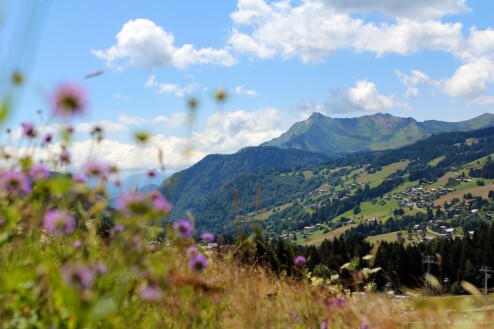 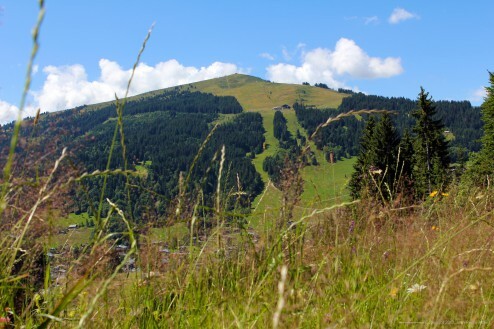 Les Gets is probably best enjoyed during July and August with blooming mountain flowers as well as crystal clear streams hidden in the woods. 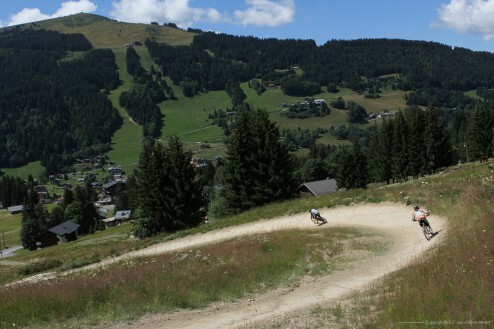 Just make sure you are not on a downhill mountain bike trail; these guys will probably not stop.